Grow your customer base. Without friction. Without fake accounts. New Account Fraud is a concern to all organizations processing mobile transactions. Fraudsters use multiple techniques to commit new account fraud, including taking over existing identities or creating fake identities, resulting in millions of dollars lost for retailers. Unfortunately, existing prevention measures can create friction in the payment process — harming processors, credit card issuers and e-retailers alike. 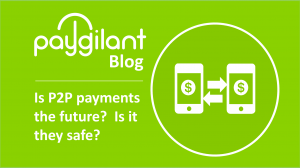 Real-time responsiveness: Paygilant delivers real-time insight, so you can identify fraudsters before they breach transact and compromise your business.